finally. 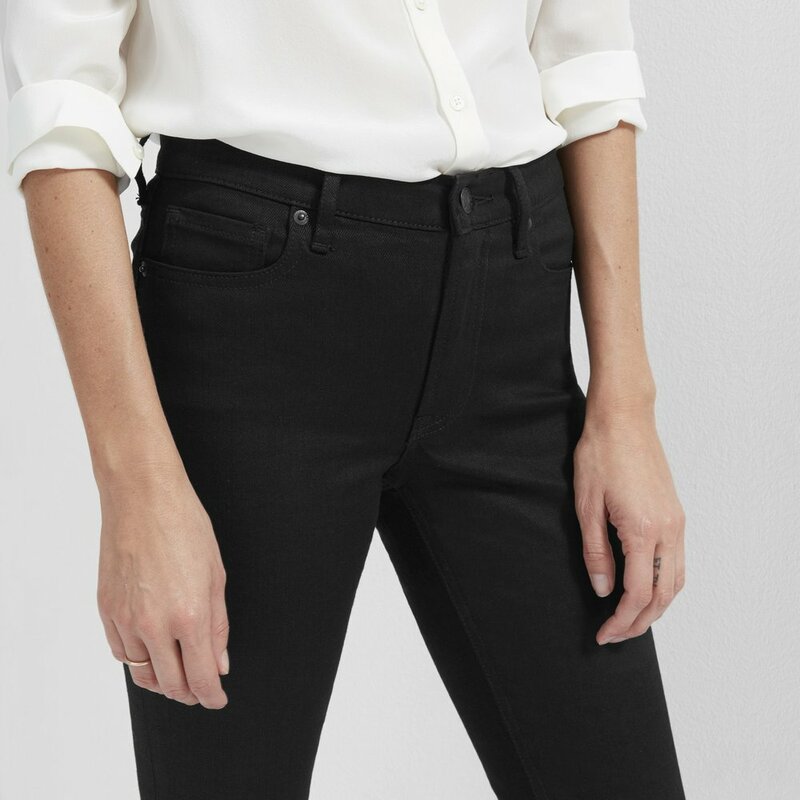 ever since the very beginning of everlane i had wondered "but where are the jeans?" i have worn and appreciated many everlane items throughout the years...all the while waiting and wanting everlane denim. good things happen to those who wait right? it's here and i am again waiting...however, this time i am waiting for denim to show up on my doorstep. can't wait! the high and mid-rise are my favorites. also, giddy about the big pockets and japanese denim. as you can see...pretty fantastic. i will let you know if i love them as much as i think i will.